“Love is a temporary madness, it erupts like volcanoes and then subsides. And when it subsides, you have to make a decision. You have to work out whether your roots have so entwined together that it is inconceivable that you should ever part. First off, I don’t want to come off sounding like I talk about every couple in this manner, but I could really tell Andrea and Luke had something special. Luke’s lips went from ear to ear to fighting to hold back tears when he first saw Andrea walk down the aisle. Luke and Andrea would also know exactly what to say to each other to bring the biggest belly laugh out of one another. Every guest would have their eyes on them, but the way they looked at each other felt as if not a single person was around. I cannot put into words how amazing this wedding was. The weather wasn’t perfect or was everything going according to schedule, but Luke and Andrea, family members, and friends made it a memorable day. Luke and Andrea contacted us just one month before their wedding because their videographer canceled last minute. We could not be more thankful for the opportunity to tell their story. We tried our best to capture everything from subtle touches of affection to the wide range of emotions everyone present could feel, but you just had to be there. It was one of those unforgettable memories you share with your friends and families for a lifetime. This film is our humble attempt to capture everything that made Luke and Andrea’s day special. 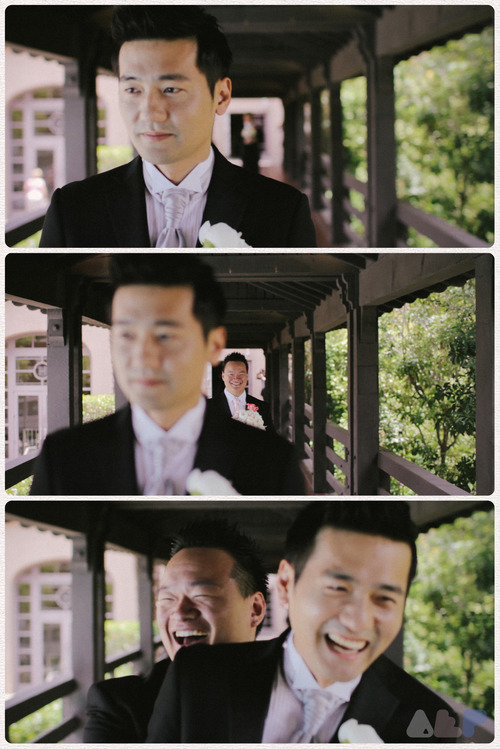 Mountain Gate Country Club Wedding Videographer | Andrea plus Luke from Anything Everything Productions on Vimeo. 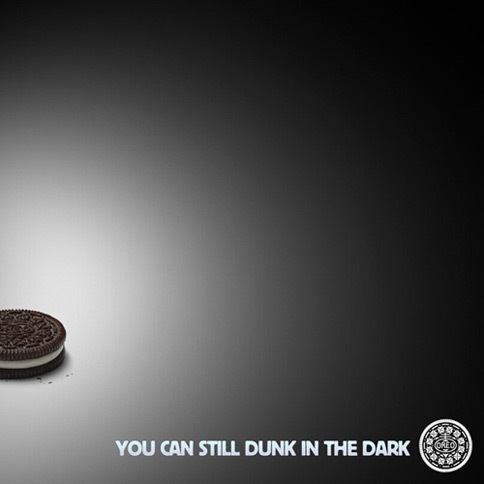 They followed up the black out with a clever Twitter campaign.